Our goal is to not only support your well-being but to be a bright spot during your day. 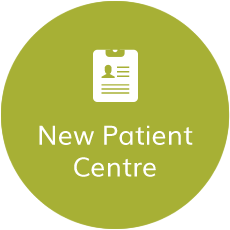 In our energetic, happy environment, our patients tell us they feel better the moment they walk through our door. At Inspire Chiropractic & Wellness Studio, Kamloops Chiropractors Dr. Rob Conroy and Dr. Lisa Conroy focus on helping you become the best version of yourself. In today’s world, people seem to be getting weaker and experiencing more sickness rather than getting well. At our family-based practice, we want to resolve your health concerns and show you the numerous benefits of chiropractic care. 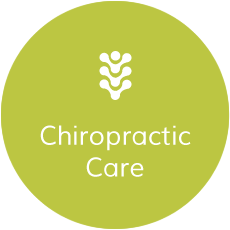 Our mission is to educate and adjust as many families as possible back toward optimal health using natural chiropractic care. We believe that the families who receive care in our office are healthier and safer than the ones who don’t. Our goal is to not only support your well-being but to be a bright spot during your day. In our energetic, happy environment, our patients tell us they feel better the moment they walk through our door. We love to be positive, healthy people and want to inspire you to live a higher quality of life. With a focus on pediatric and prenatal chiropractic care, we have a unique understanding of the importance of starting off life as healthy as possible. We want to ensure that expecting moms have comfortable, enjoyable pregnancies and that their babies are free from common childhood ailments, from birth onward. The techniques we’re well-versed in are appropriate for all ages, with the scientific research to back the remarkable results our patients have experienced. 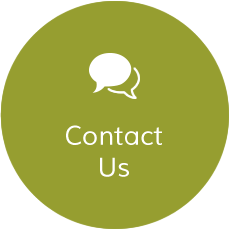 Allow us to evaluate your health and make a plan to get you healthy and keep you that way. 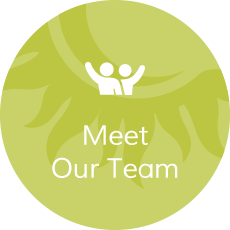 Contact our friendly, helpful team today to learn more or schedule an appointment with Chiropractors Kamloops Dr. Rob and Dr. Lisa! At our family-based practice, we want to resolve your health concerns and show you the numerous benefits of chiropractic care. We help you focus on becoming the best version of yourself. When I came in I had recently been crushed by a 30 pound crate. My neck and back were in rough shape, and I could hardly walk. Dr. Rob and his team are so great. They will help you get back to being the real you!! These are the best chiropractors I have been to! They really take the time to find the root cause of any symptoms you are experiencing and target that, aiming for long term health and not a quick fix! Feeling alive again. Having a better feeling about myself mentally and physically. I would 100% recommend Dr. Rob. His knowledge, honesty and warm caring nature along with a very warm and welcome environment does it all for me. Thank you so much. Since starting care I was able to reduce or eliminate pain relievers. I would absolutely recommend Inspire Chiropractic & Wellness Studio to others that are sick, suffering or in pain. My experience has been awesome. I look forward to coming and feel great when leaving. The staff is wonderful. Rare headaches, more flexibility and little to no lower back pain. I can now sleep and lay down without pain in my lower back. I have talked with a couple of people about Inspire and the awesome care here. Sleeping better, having fun with grandkids, and able to work out at the gym. Simply magic! Lisa has explained what was happening and it had nothing to do with what I thought was going on.